Fees: Prep. Boarding: £9095; Day Boarding: £5991. Pre-prep: £3199-£4267. Entrance Procedure: Prospective pupils are interviewed, if possible, by the headmaster and the past three terms’ school reports are requested. Satisfactory level of literacy and numeracy skills. A positive recommendation from the Head of the applicant’s present school. A satisfactory performance during the applicants’ visit (if possible). Cottesmore achieves excellent academic results. 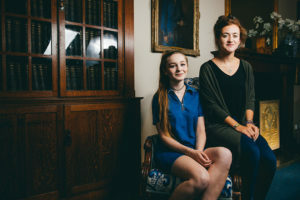 The strength of Cottesmore’s academic programme lies within its breadth. There are 21 different curriculum subject taught. Through this rich variety of intellectual experience, each girl and boy finds her or his particular strength and this in turn lifts their all-round potential. Cottesmorians are equally likely to be found on the stage, the games field or in the art and design studios. A dizzying array of activities and hobbies give each individual pupil confidence, making strong academic results more achievable. Every new boy or girl is given a ‘shadow’ or buddy who looks after him or her when they first arrive. Every pupil is matched with, and becomes, a Peer Mentor or ‘listening ear’. Each pupil has a ‘Form Tutor’ (daily logistics), a ‘Pastoral Tutor’ (well-being), a Matron (domestic) and a House Master/ Mistress. Every adult at Cottesmore contributes to the well-being of every child. 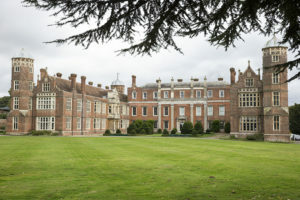 Eton, Downe House, Harrow, Radley, Wycombe Abbey, Winchester, Benenden, Wellington, Cheltenham Ladies’, Marlborough, St Edwards and other top schools. Everyone has a talent. Whatever creative or academic outlet makes a child tick, Cottesmore finds and nurtures it. Endeavour and fun are the most important elements of intellectual life at Cottesmore. Success follows this explosion of discovery and purposefulness. 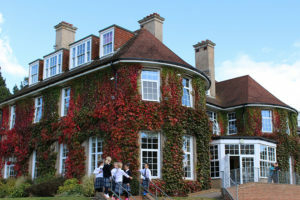 Cottesmore is an academic boarding prep school for boys and girls in West Sussex, less than an hour from London. They provide a train service to London Victoria Station, which is popular with London ‘S.W.’ families. 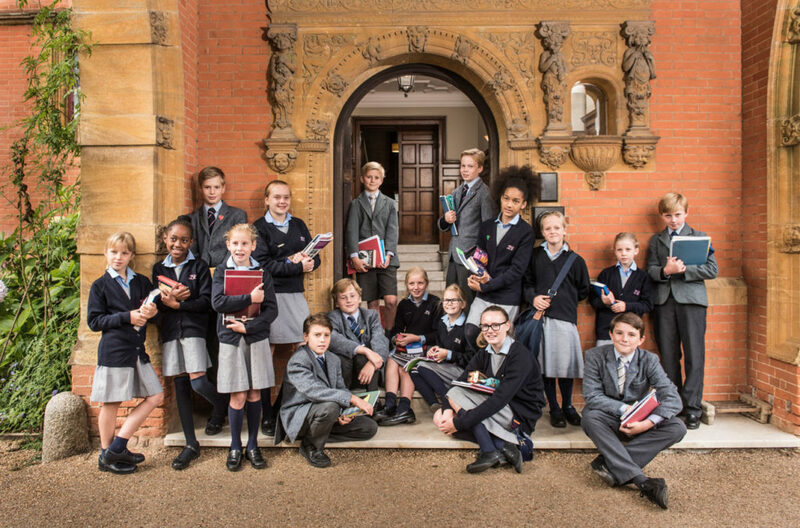 Cottesmore has been preparing children for major public schools since 1894 and continues to provide excellent preparation for senior boarding schools who share Cottesmore’s belief in nurturing a rounded, dynamic individual.